Matzka, who was the lead vocalist of the band “MATZKA”, has released two band albums MATZKA and 089. 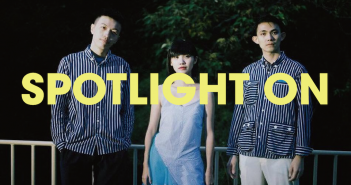 They won the Ho-Hai-Yan Rock Festivals Award in 2009, and the 22nd Golden Melody Award in the category of the Best Band in 2011. For so many years, they have toured in places like Europe, America, and China, accumulated thousands of performing experience. The music of the band MATZKA is reggae based, and with fusion of jazz, folk, and heavy metal. His charming and deep voice along with his wild live performance impress his audience all the time. For instance, the groovy song “Handsome Guy from Taitung” is actually a sarcastic one about his skin color. In the rhythmic song “Watch Out Your Chics”, he uses chics as the metaphor for the citizens, and a masculine man as the metaphor for the government, hoping the government can be like a real man for citizens to rely on. As for “Bottom Line”, he wrote about Taiwan’s colonial history, hoping we would never forget where we came from. MATZKA’s music has always included issues like cultural differences between different ethnic groups, land preservation, historical memories and bullying. He tackles these issues humorously, and his lyrics are like comedies, taking all the sad feelings away. At the end of 2015, Matzka released his solo album Vu Vu Reggae. 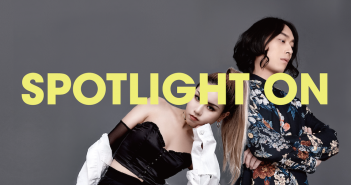 He co-produced this album with Arai Soichiro, the Golden Melody Award winning producer (for his work with Karen Mok’s Departures album), and also collaborated with Jia and A-Lin. 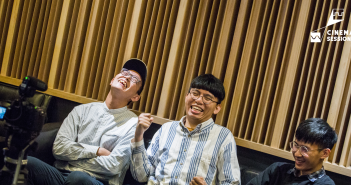 The production team also includes Sangpuy, Ronghao Li and Fei Peng, who played nose flute, guitar and strings respectively, making this album a mixed of the east and the west by creating a more powerful sound and style.